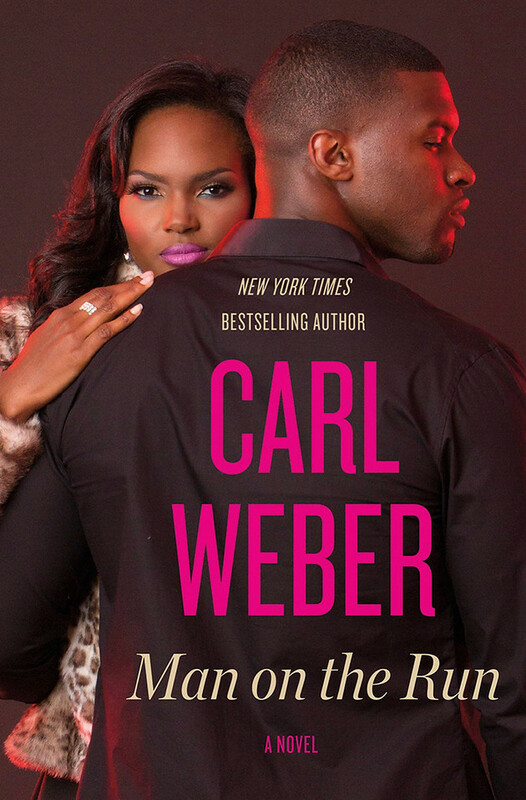 The January book of the month selection is simply put...a must read. The unraveling of the current administration with Trump as the leader is a threat to our democracy, freedom and safety. 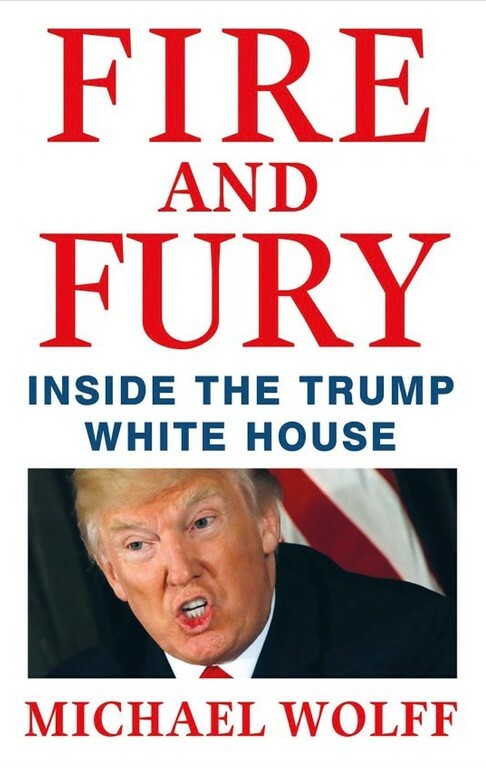 Read Fire and Fury by Michael Wolff. 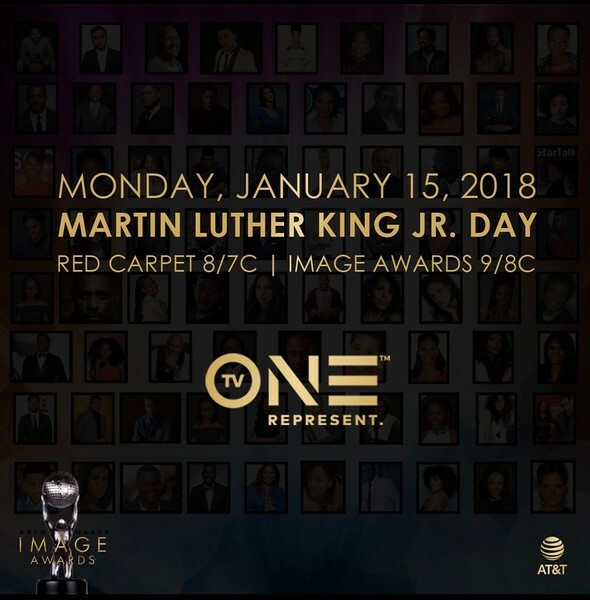 Tune in to the NAACP Image Awards tonight. 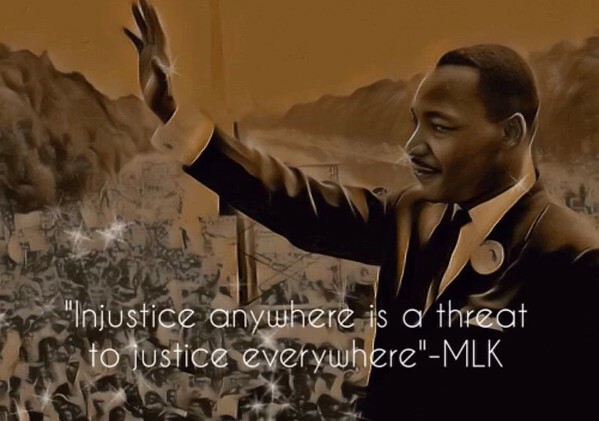 Today we remember, honor and celebrate Dr. Martin Luther King, Jr. His extraordinary legacy lives on. We continue to fight against racist leaders and their racist ideologies. 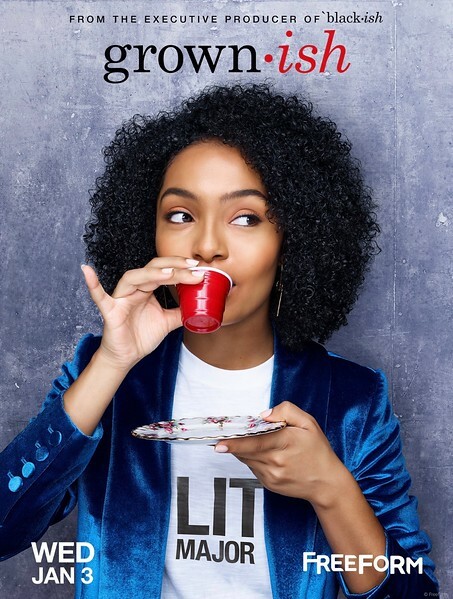 The Black-ish spinoff, Grown-ish, premieres tonight at 8PM EST on Freeform. The highly anticipated new series follows Zoey Johnson's college life. 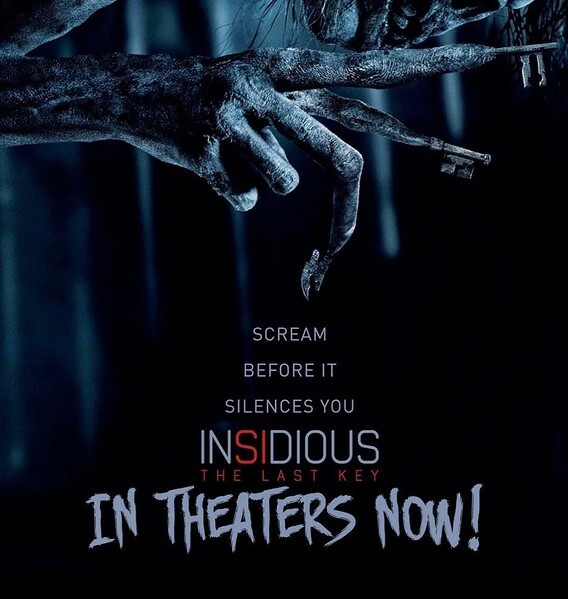 Be sure to tune in for the one hour premiere!